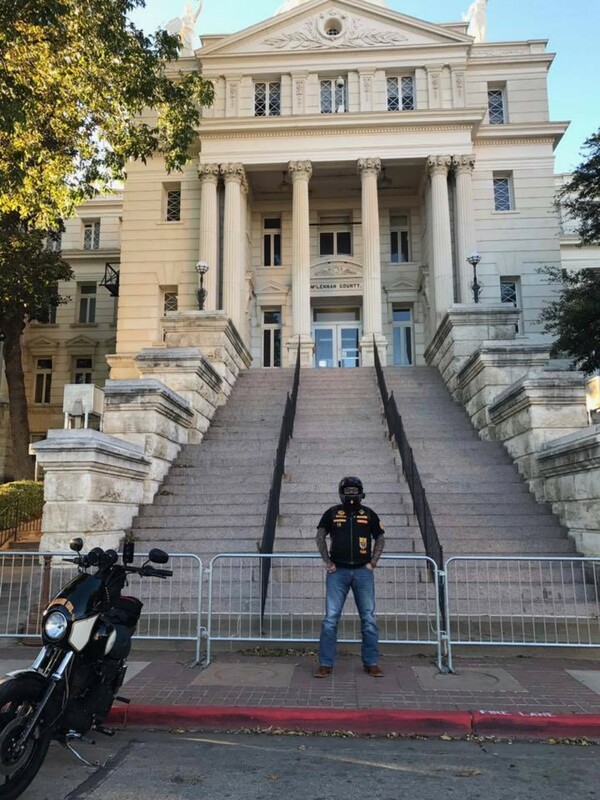 Texas Biker Radio - TBR News Comment - To the Voters of Mclennan County. For almost 3 years we've been pointing out the corruption coming out of the DA's office and the courthouse of McLennan County. Chipping away bit by bit, day by day against a system gone mad with power. Unlike other cities in Texas Plagued with the same problem you took a brave step at cutting out a cancer that has grown to epic proportions. Don't feel sorry for Abel Reyna who's family and supporters are lashing out because they are use to having their way with you. The rich, well connected and corrupt politicians always seem to land on their feet don't they? Maybe not this time. Abel Reyna has no one to blame but himself, ego, ambitions, arrogance got in the way of his trip to the governors mansion. Over a period of time you recognized something was seriously wrong. The arrest of 177 American Citizens (including the innocent) with cookie cutter charges, million dollars bonds, wild eyed stories in concert by Law Enforcement to back it all up. Gag orders so no one could respond. Abel Reyna never giving a thought to the character of men & women (many who have served) within our ranks. Men & women who do not break so easy, men & women who will not plea if they are innocent of any crimes. Men & women who have a right to peaceably assemble without interference by the law or any other group that decides against our Constitution. Abel Reyna had sufficient evidence to try the guilty at least 2 years ago. Instead it's been foot dragging and one delay after the other ignoring the Constitution along the way. Gerrymandering in cahoots with Judges for his show trial of Jake Carrizal which set the stage for his demise, the wheels came off his ride. The group they vilified the most for four weeks, lied about the most was attacked. Jake Carrizal was defending himself. His show trial ends in a mistrial. Only a fraction of the truth of what happened on May 17th 2015 has come out, most of what you know came out during the first trial. The restaurant manager set the story straight, Abel's own witness. What's the old saying? You shouldn't throw bricks if you live in a glass house. Abel Reyna has been a member of the good ole boys too long. Giving favors to rich donors is nothing new. You and I see it everyday as politicians get rich, very rich granting favors. Abel finds himself under investigation by the FBI and now that his campaign is over "they will move in". 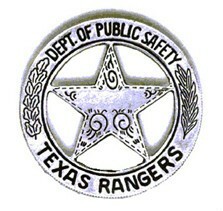 Shame on The Texas Rangers for not following tips given to them, but what's new they are the DPS. Maybe the most disturbing thing is the great Law Men of Texas stood by and said nothing, knowing and taking part in the lies and deception. 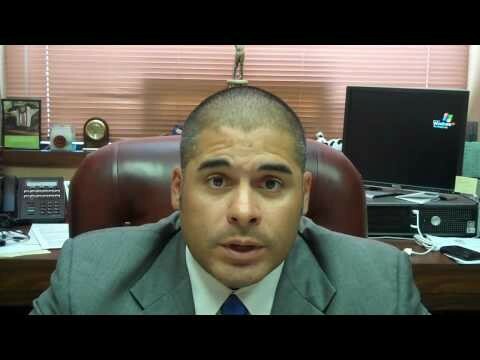 Because of Abel Reyna's actions great financial burdens lie ahead for Mclennan County. Reyna still has months left in his term of office. If he decides to continue his path of self destruction by trying the innocent the burden will only rise. We say to you rise up demand an immediate resignation. It's called doing the right thing! Once again thank you for restoring our faith. Faith that somewhere along the line Outlaw Public Officials will be held accountable. 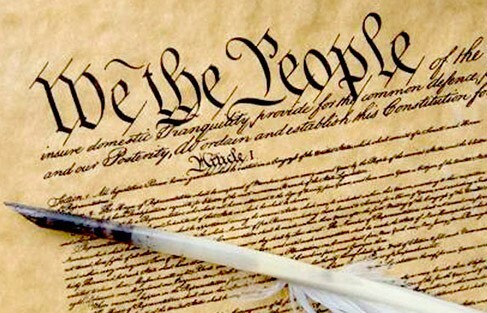 Either by the voters or the courts of law where ethics still matter. The Government Will Never Fix Itself It Starts With US.